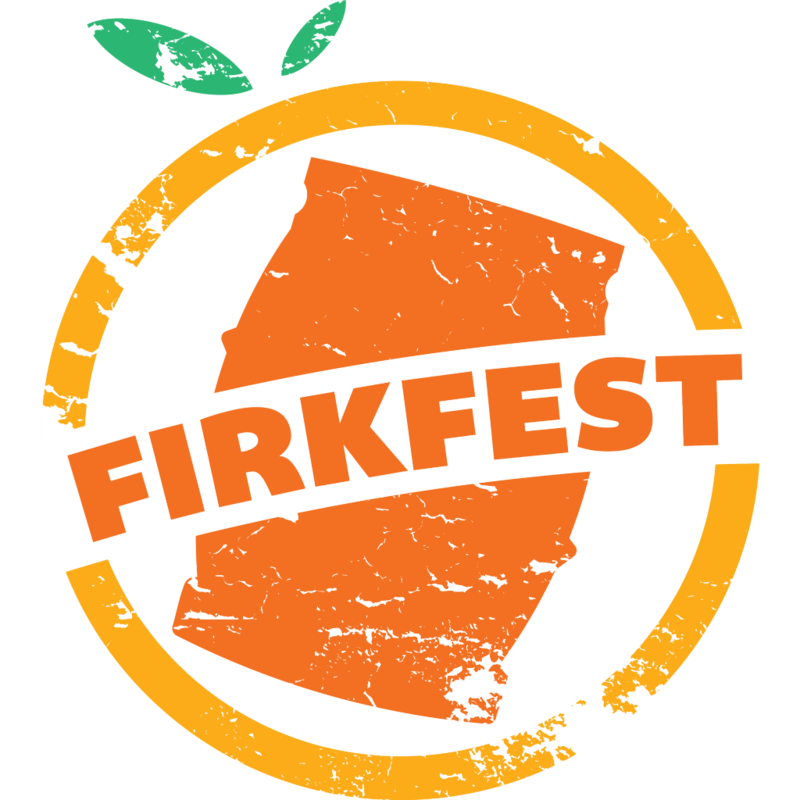 (Sponsored) – In a world where we are blessed with great local beer, sometimes it’s necessary to go back into that spirit of trying something out of one’s comfort zone. Something from Belgium, and big enough to survive the spoils of travel. Enter, Gulden Draak. 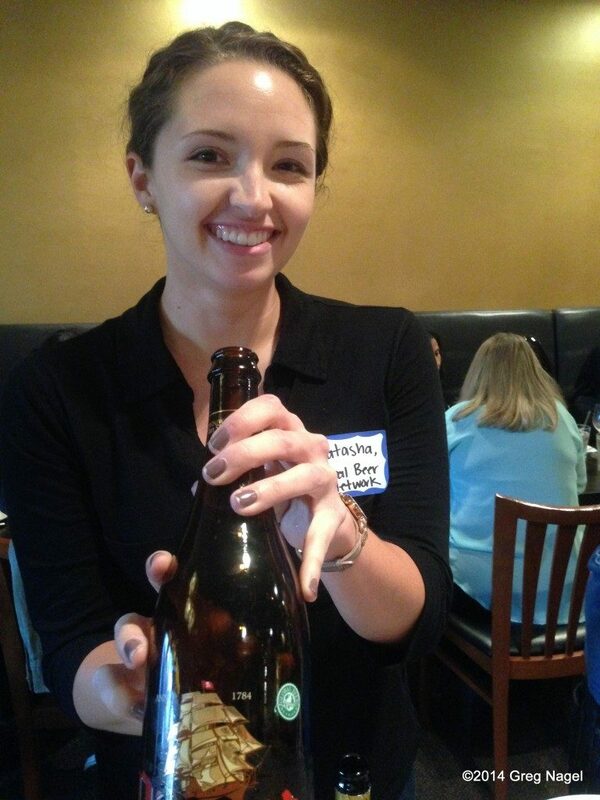 My first run-in with Gulden Draak was at a pub night at Irvine’s Indian Food stalwart, The Clay Oven. Everything from tandoor-roasted bone marrow to a lamb stuffed naan married well with the beer, and I must admit, was the first time seeing such great beer at an Indian restaurant. 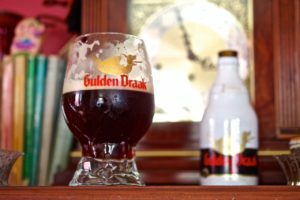 One beer I kept going back to was Gulden Draak, a 10.5% dark tripel with just enough going on to pair with just about everything. It was also this beer where I learned a valuable lesson in beer pairing: “sweet calms heat,” something to remember when ordering those dynamite habanero wings. Revisiting the beer today, I can see why it stood out. The husky ruby-brown beer pours with an abundance of frothy white foam, instantly sending aromas of dark fruits up the ol’ wafting tunnel. Once the quickly expanding head settles, the aromas keep rolling: caramel, clove, and banana bread burst around hints of sweet alcohol. The flavor is reminiscent of a barley wine carried by spicy Belgian yeast, but the body is light enough to fool you into thinking it’s okay to drive after a glass. It’s totally not. Gulden Draak is all about proper transportation. Going a few steps higher up the belfry is Gulden Draak 9000, which comes in the black bottle. 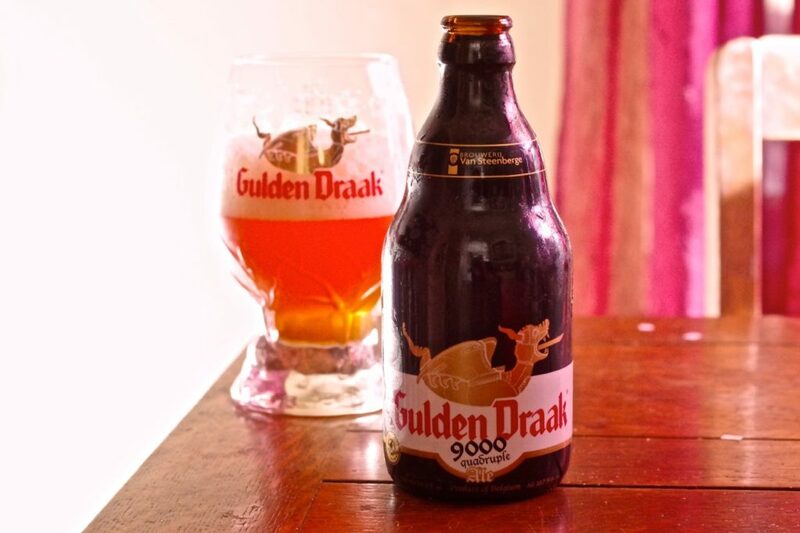 9000 is one of Belgium’s great quadruples, and is named for the zip code in Ghent, Belgium, where the actual golden dragon sits on top of the tallest belfry. It pours surprisingly lighter than the dark tripel in the white bottle, but 9000 is all about the dark fruits, which unashamedly lifts its skirt on the alcohol, despite only being .2% higher. Fermented peach, caramel, dark fruits, and booze run the flavor…which is decadent and highly quaffable despite the sheer girth of this beer. One of the best parts of these overlooked beers is their availability, where a trip to any local big box wine or beer store has 11.2oz bottle four packs, 750ml, and in some cases, the magnum, which is super fun to crack at a party. Visit Gulden Draak’s facebook page to #ConquertheDragon yourself and enter to win swag!